THE State has spent €40m planning and designing an underground railway line that may never be built, new figures reveal. Iarnrod Eireann has admitted spending tens of millions of euros on the DART underground project, even though the 7.5km line does not yet have planning permission. New figures show that €20m will be spent this year alone planning the line that will run underneath Dublin city centre. 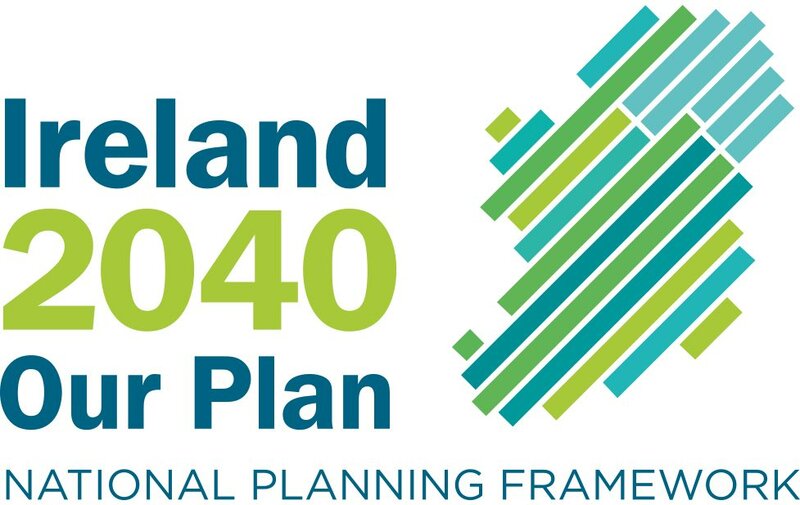 A public hearing into the project, which is expected to last up to four weeks, begins in Tallaght today. But with the Government forced to make huge cuts in public spending, it may yet fall victim to the recession. Another high-profile rail project for the capital -- Metro North -- has already incurred costs of €135m, and if both are shelved if will mean hundreds of millions of euros of taxpayers' money will have been wasted. Transport Minister Noel Dempsey has repeatedly insisted the project will be approved if it makes economic sense, and money was set aside in the revised capital spending programme announced last summer. But a bailout from the International Monetary Fund and the EU could result in all large-scale infrastructure projects being indefinitely postponed. DART Underground is a 7.5km tunnel linking the Northern line at East Wall to Heuston with new underground stations at Docklands, Pearse St, St Stephen's Green, Christchurch and Heuston; and a surface station at Inchicore. It will allow for two DART lines in Dublin -- one running from Hazelhatch/Celbridge to Howth, and a second from Maynooth to Bray/Greystones. It is expected to cost €2.5bn, which includes the tunnel, electrification of lines to Maynooth and Hazelhatch, a depot and 282 new rail cars. Iarnrod Eireann said the costs incurred to date were needed to plan a major infrastructure project to the highest international standards. "This has now been achieved," a spokesman said. "Experience has shown that proper planning at this stage of a project leads to savings later at construction. Subject to planning approval, construction of DART Underground can begin in 2012. "Considering the scale of the project, and comparing it with other major infrastructure projects, the costs to date represent good value for money." 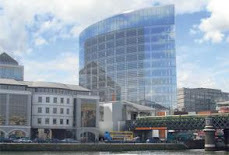 Four consortia have been shortlisted to build the scheme, and the successful bidder is expected to be announced in 2012. If approved, DART Underground will be finished in 2018. The business case for the project, published by the National Transport Authority, says the line has a cost-benefit ratio of 2.4. This means that for every euro spent on the project, the State gets €2.40 back in wider benefits such as savings in reduced congestion, costs of dealing with road accidents and fare income. By 2030, more than 25 million car trips will be removed from the road, meaning there will be 170 fewer accidents a year, it says. "This is a long-term project with an expected life in excess of 100 years," the business case adds. "It should not be overly affected by short-term economic problems." DART Underground will allow 20 trains to run in each direction per hour, allowing up to 64,000 commuters to use the line. Up to 7,000 full-time construction jobs will be created.